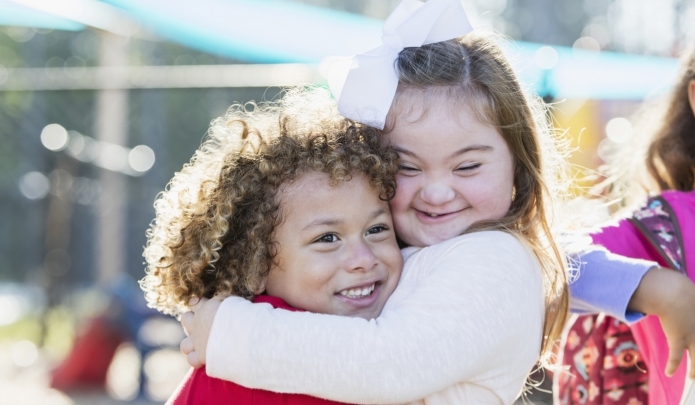 The LEND Center of Pittsburgh at the University of Pittsburgh and Children's Hospital of Pittsburgh of UPMC educates a new generation of leaders in the field of disabilities and forges partnerships to improve the lives of individuals with disabilities and their families. The LEND Center at the University of Pittsburgh is one of 52 LEND programs in communities across the United States preparing trainees from a wide variety of professional disciplines to assume leadership roles, ensure high levels of interdisciplinary clinical competence, and enhance the ability of clinicians to diagnose, treat, and manage complex disabilities in youth and adolescents. LEND Pittsburgh collaborates with several community organizations throughout the city. We would be happy to expand our community partners! 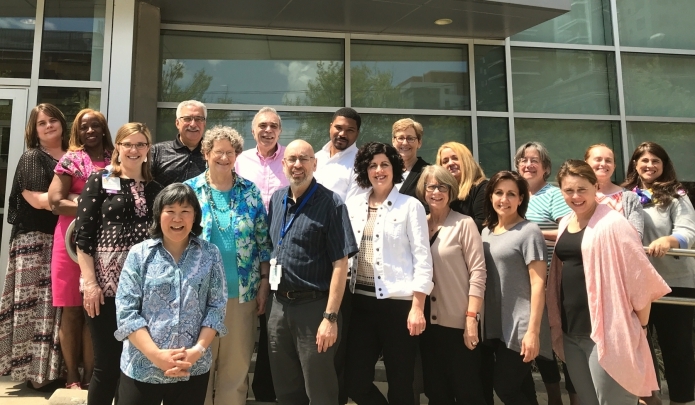 The LEND Center at the University of Pittsburgh is a dynamic interdisciplinary leadership training program in developmental disabilities affiliated with the University of Pittsburgh and Children's Hospital of Pittsburgh. Families of children with disabilities visit the LEND Clinic along with their child to receive support through a multi-disciplinary evaluation that results in recommendations in a variety of areas.